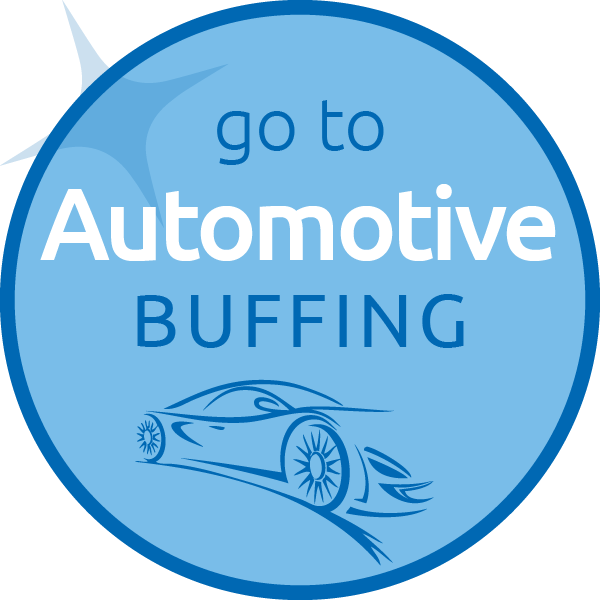 The Ultimate Buffing ProCess for ​the Ultimate Finish! If you are serious about getting results, buffing is not a job for amateurs. At Agribuff, we are buffing experts. 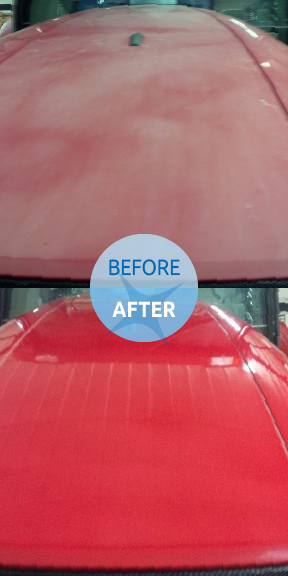 We are fully focused on using the best available technology and products to bring you the professional results you need to keep your vehicle's finish looking it's best and lasting longer. Over time, the painted surfaces are damaged due to the sun, acid rain, oxidation, scratching, and many other factors. Agribuff effectively removes this deterioration in the finish. Our special compounds carefully remove the thin defective layer on the clear coat, then buff it back to its original shine in stages. The results of professional buffing are nothing short of amazing. We even surprise ourselves! Buffing your vehicles make them last longer and retain their value. And you get to experience the pride of driving a great looking vehicle!